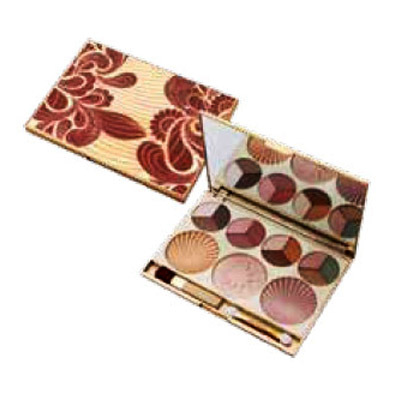 Enjoy this beautiful Eyeshadow & Blush Duo set with gorgeous design to spice up any makeup kit! Choose from 12 different color eyeshadows for every occasion to make your eyes twinkle & shimmer. 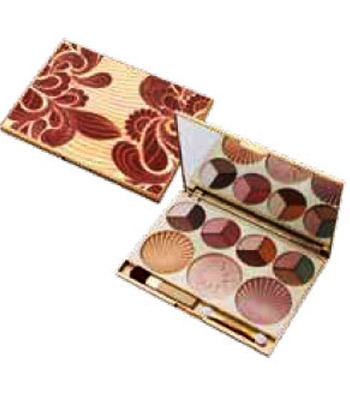 Eyeshadows come in basic shades for your every day looks and metallic eye shades for your nights out! Add one of 3 blush colors in cute Shell + Star motifs to give yourself that special glow, even in the wintertime!